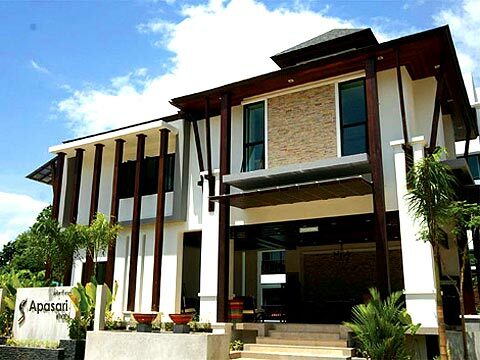 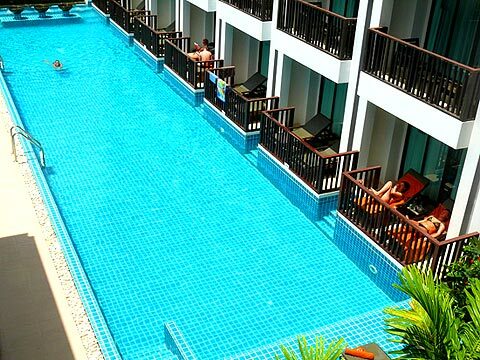 A tropical boutique resort with modern thai design. 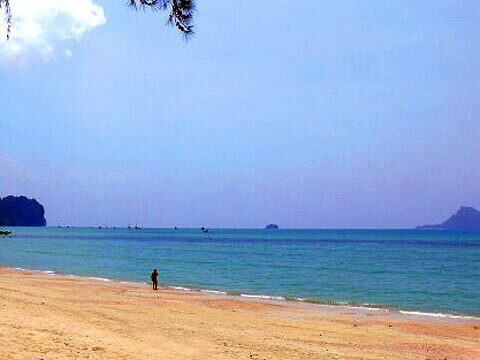 just 10 minutes walk to Ao Nang Beach. 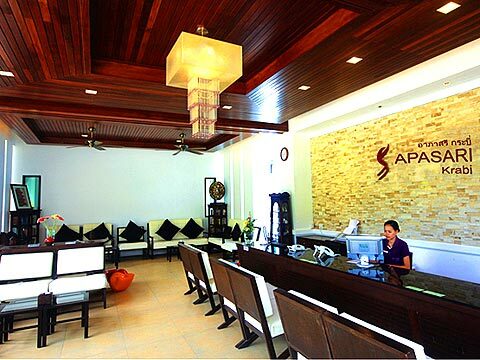 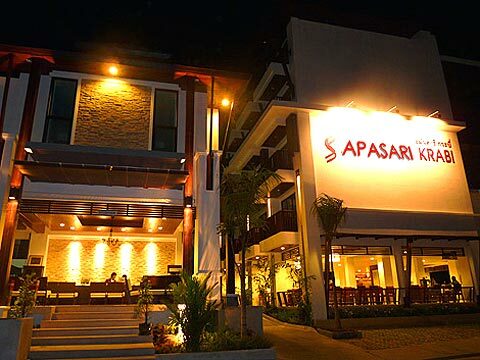 Apasari Krabi is situated in a perfect location to provide a peaceful retreat yet is within walking distance to Ao Nang beach, the most popular beach in Krabi. 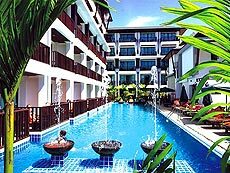 This tropical boutique resort features 70 beautiful guestrooms of superb contemporary Thai design and exquisite modern decor.